Tuesday 17th October 2017, the French elite trail runner of the team Salomon winner of the 2017 UTMB, François D'Haene (31), set a new record of 2 days, 19 hours, and 26 minutes on the Joh Muir Trail through the Sierra Nevada mountains. He smashed with 12 hours and 13 minutes more faster the previous record of 3 days, 7 hours, 36 minutes, set in 2014, by the American runner Leor Panitlat. "This trail crossing goes far beyond anything that I have experienced in ultra trail format. I will go into the unfamiliar with diet and sleep management over three days and three nights to go outside. We are not at the end of our surprises and I want to savor thoroughly, whatever the outcome", said the ultrarunner, just before he started the trail on Saturday 14th October. The great adventure started in the Sierra Nevada at 4,400m altitude, on Saturday 14th October 2017, at 7 p.m. (France time) - 10 a.m. (California time) and concluded on Tuesday 17th October at 5 a.m. (California time) at Happy Isles, in Yosemite Valley. John Muir Trail is considered the most beautiful trail in the United States. A long-distance trail in the Sierra Nevada mountain range of California passing through Yosemite, Kings Canyon and Sequoia National Parks. The trail's length is 210 miles (359 kms) and has an elevation gain of approximately 47,000 feet. John Muir Trail: a great adventure! The ultrarunner of the team Salomon is very satisfied with the progress of his sporting experience. 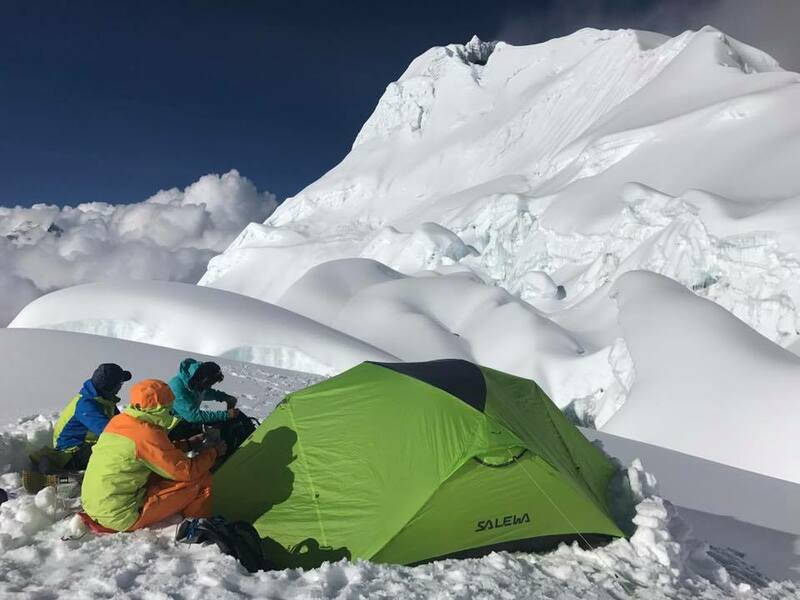 According to Ouest-France, throughout the adventure of the John Muir Trail, a group of five close friends paced him over long sections and kept him refueled along the trail. "They were the key people of my success and sometimes they walked 5 hours on foot from their cars to join me on in the course," he said gratefully. "My record prepared for over a year is that of a welded team. This is what makes the difference and explains the desire I had to be on this trail". Triple winner of the 2012, 2014 and 2017 UTMB. Winner of the 2013, 2014 and 2016 Diagonale des Fous. Winner of the 2014 Ultra Trail World Tour. Recordman of the GR20 in Corsica. 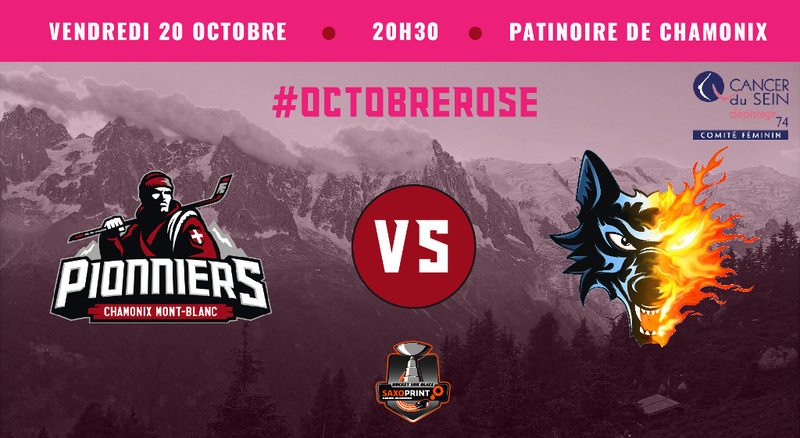 The Pioneers of Chamonix are mobilizing for Octobre Rose against breast cancer!